Yes, it's that time of year again when we're reaching into the back of our closets for all that glorious maroon and baby blue supporter gear that marks one of the ultimate sporting events of the annual calendar – the State of Origin! 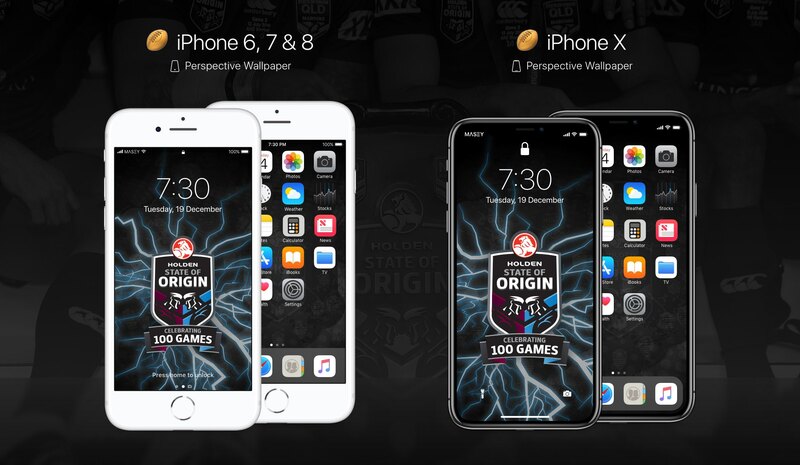 This year's series coincides with a new iPhone screen resolution, so in keeping with tradition I have put together the following lock and home screen sets of State of Origin iPhone 6, 7, 8 and X wallpapers for you all. All you need to do to get your hands on the sets you want is click on the download links below. 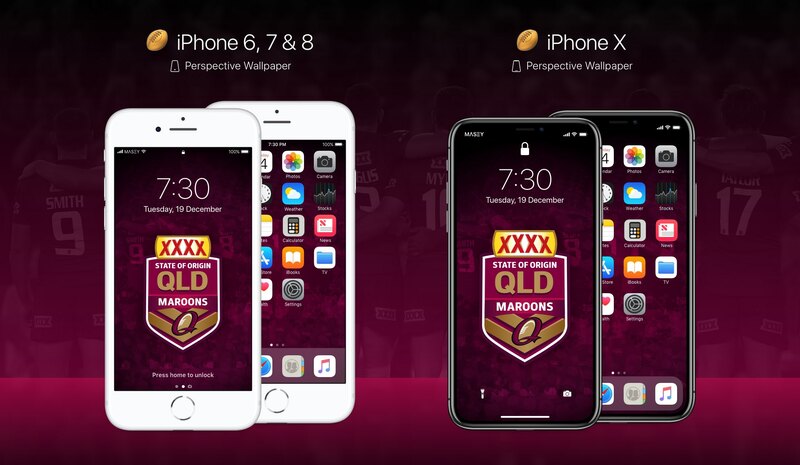 Get behind the mighty maroons, jump on the blue bandwagon or mix and match your lock and home screen selections – the choice is yours. And that's it guys! All that's left now is to start showing off your true allegiances to all your friends via your bright, colourful, retina screens! 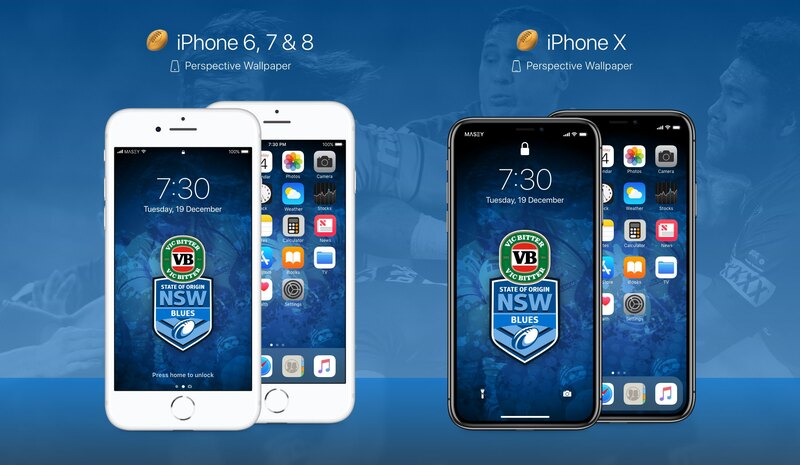 And please, be sure to share this page with all your fellow supporters and State of Origin fans right across your social networks!